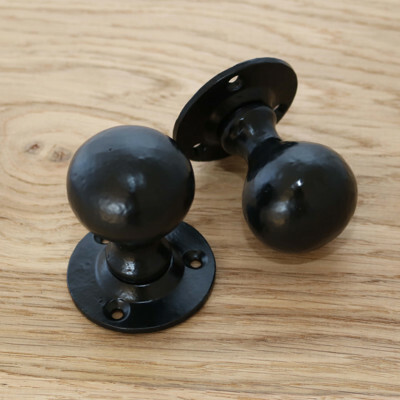 Specialising in authentic, period reproduction door knobs including Victorian period door furniture. 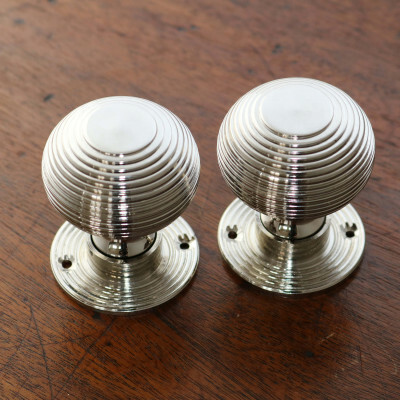 We work on many Georgian, Regency, Victorian and Art Deco renovation projects. 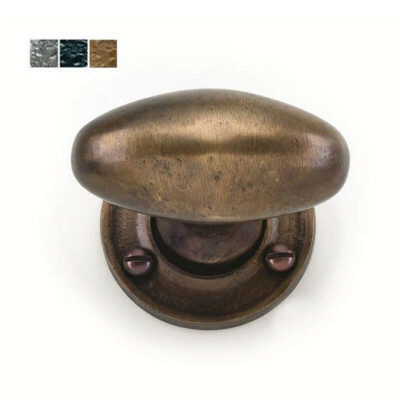 We also have a number of door knobs that look equally as beautiful in modern, contemporary settings. 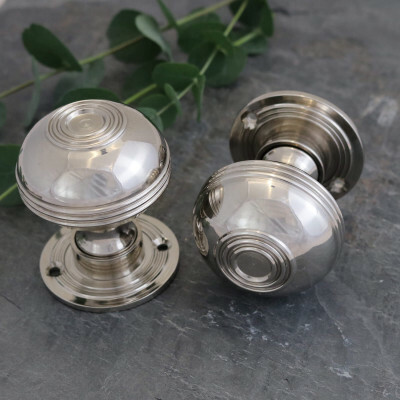 Our door knobs are designed to suit any door in a period or contemporary home. 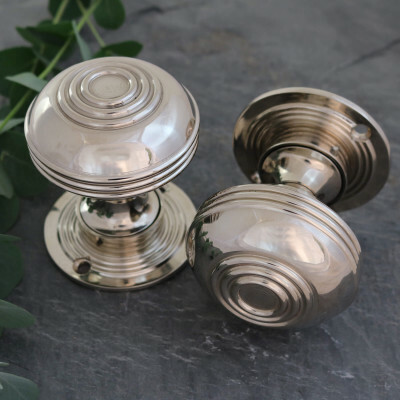 We have door knobs with a detachable rose making them suitable for Rim Locks including our small Beehive and Bloxwich knobs which are turned from a solid brass bar. 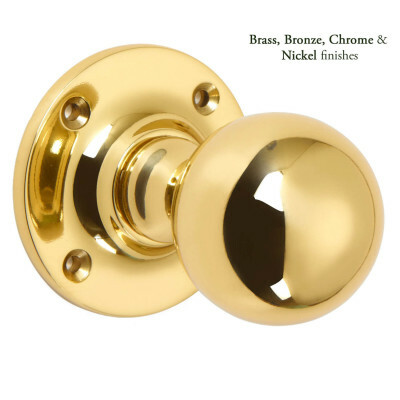 If you have a larger door then please take a look at our Large Bloxwich, Large Beehive and Octagonal knobs. 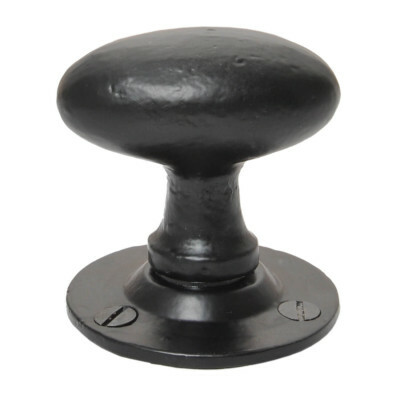 The Bloxwich and Beehive are suitable for either mortice or rim locks, the Octagonal are only suitable for mortice locks. 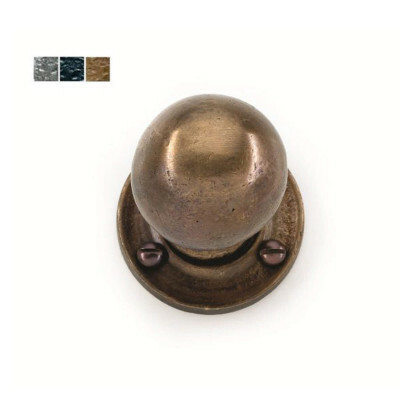 Take a look at the Victorian period door furniture and period style door knobs and handles on our site. 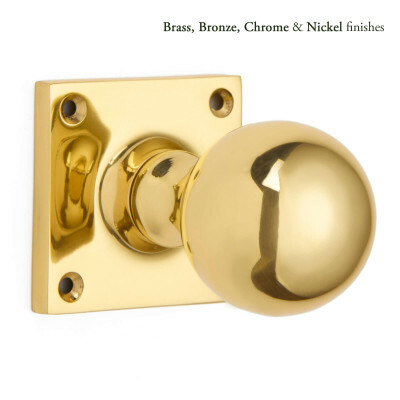 Or you may want to check out the ranges that are suited to Country House styled homes and Contemporary properties. Please browse through the sections and give us a call if you need any help or advice. 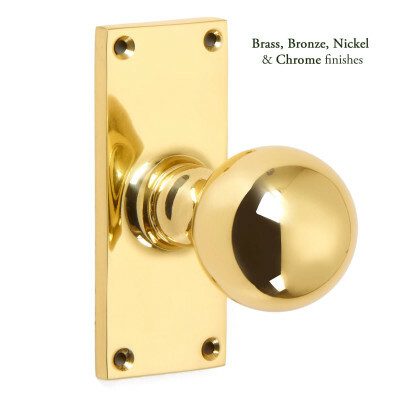 Many of our products are made here in the UK by British manufacturers. 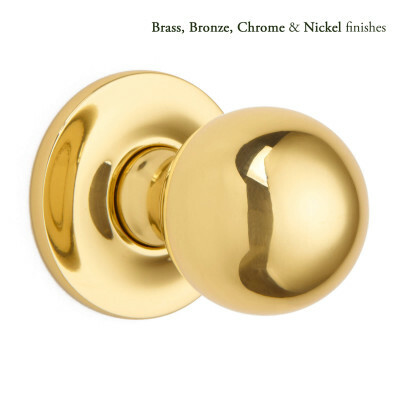 Where we supply products that have come from overseas, we only work with the very best suppliers and manufacturers to ensure you receive top quality door furniture and accessories.